New style of attracting customers, give them free awoof 😂. So Jumia has decided to give out free airtime to celebrate this Christmas season. I think we should say thank you. To does that know different fraudulent ways to boost their rewards, please stay away from this one, please let people enjoy it. Don't let Jumia disable this like Opera news app. 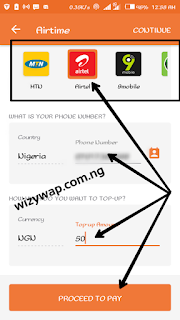 ☑How To Get Free N500 Airtime On Any Network. 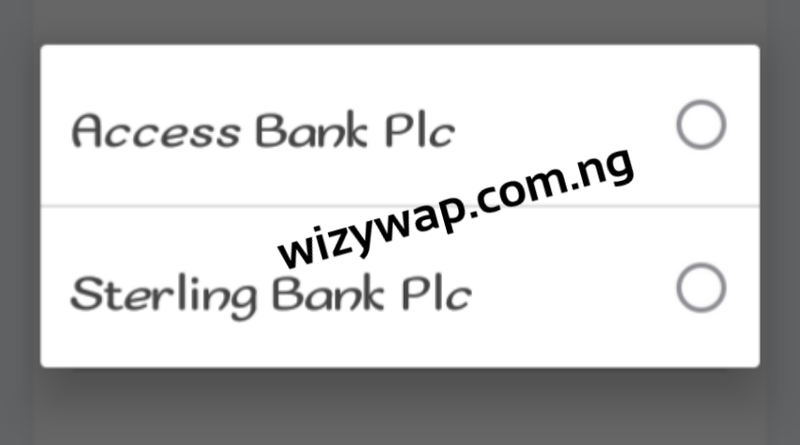 3- At the top of the screen, you will see Login to see your Cashback Balance. 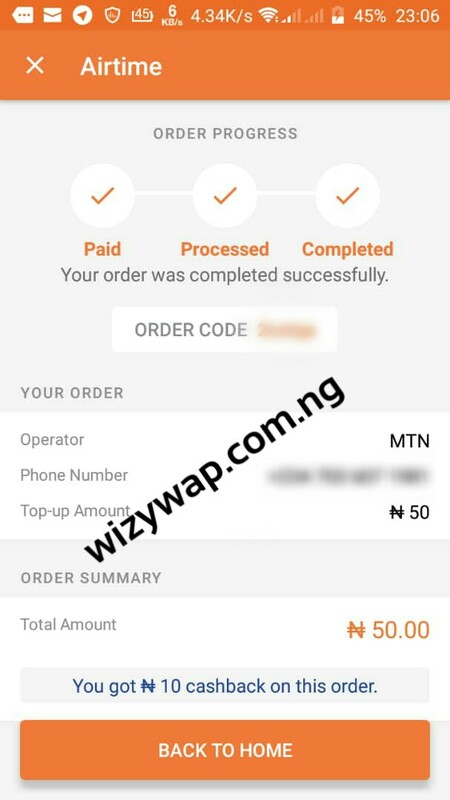 Click on it and sign in with a new gmail if you haven't order from Jumia before, but if you have, use your registered Jumia gmail. If you have an existing Jumia account and you haven't made any order, you have to use another gmail. 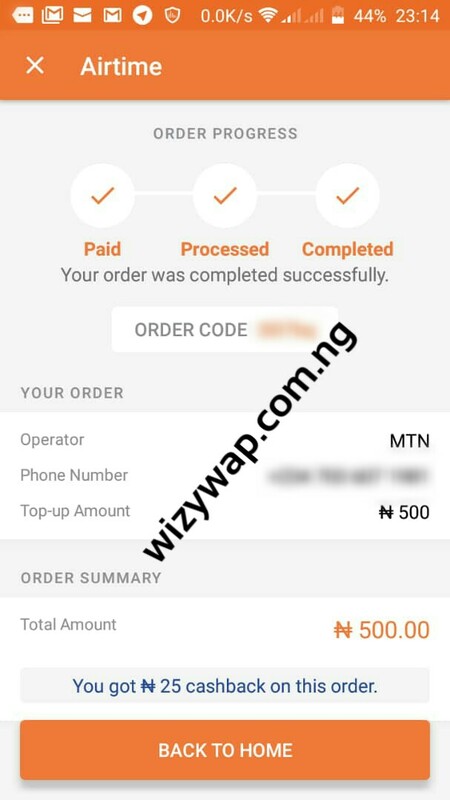 4- You will see N500 in the wallet you used to order before. 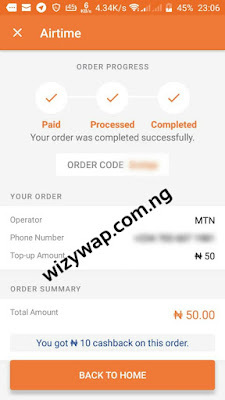 if you didn't see anything you have to purchase airtime for only N50 to get the N500. 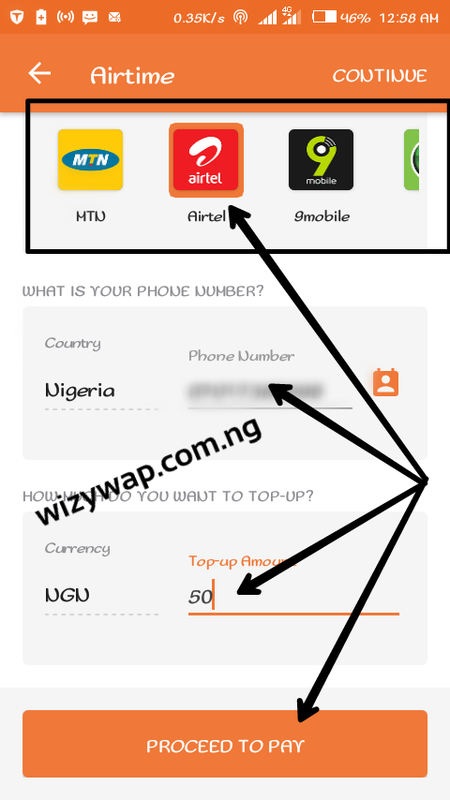 You can withdraw it as Airtime on any network. 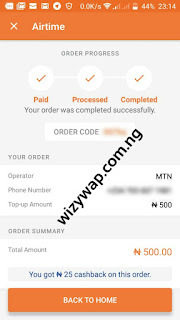 ☑How to Add your payment details on Jumia. 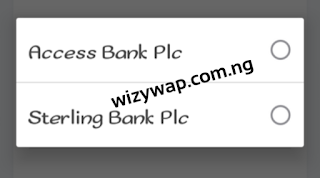 2. in put the expiring date and cvv, if you have any problem, there is a question mark beside each box that will explain what each box means. 3. Now click on add card. 3. Then input the account number. 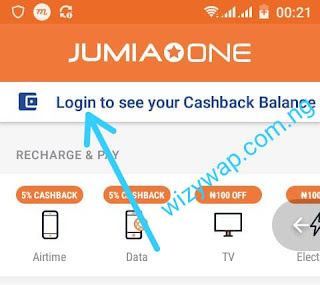 7. when you are done with the OTP, your transaction will be automatically added to your account. ▪You have to refer friends to earn more. 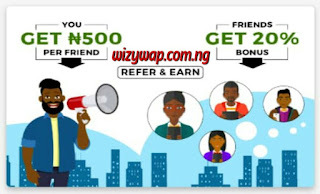 You will get free N500 for any one you refer. ▪The reward might take about 1 hour before it reflects on your account.